← We are blessed with every spiritual blessing . . . Eph 1: 3! You will show me the path of life . 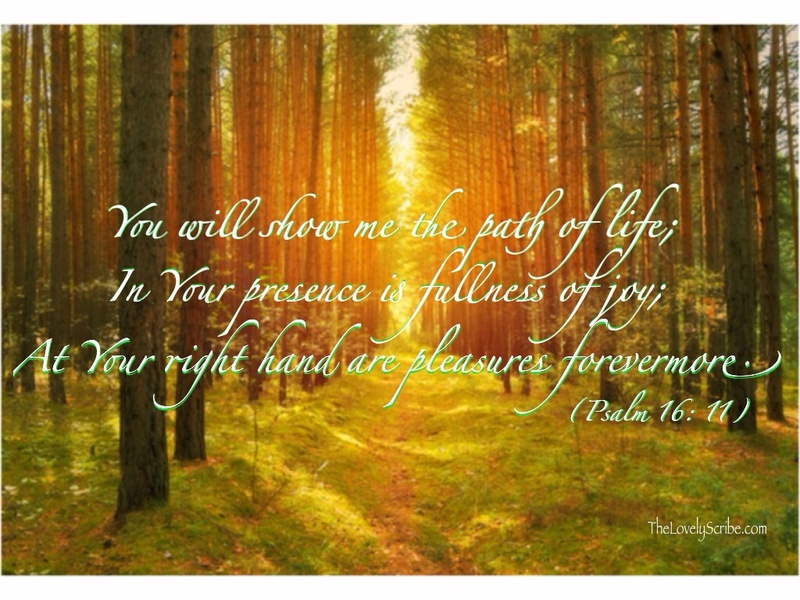 . . Psalm 16: 11! Amen! Beautiful verse dear! Blessings!